Activists threaten to occupy UK embassy unless Nnamdi Kanu is extradited – Royal Times of Nigeria. A group of activists under the aegis of Advocate of Social Justice for All (ASJA) has threatened to occupy the embassy of the United Kingdom (UK) if the leader of Indigenous People of Biafra (IPOB), Nnamdi Kanu, is not extradited to Nigeria, The Nation reports. In a statement yesterday by its Executive Director, Asongo Venatius, ASJA said it was disappointed to learn that Kanu was hiding in the UK, after illegally travelling through Cameroon and Malaysia. According to the group, this implies that the UK is harbouring a fugitive from justice, notwithstanding his dual nationalism – Nigeria and the United Kingdom. The statement said, “The proper thing is for the UK to have allowed Kanu answer the treason charges against him in Nigeria before making any intervention. “This is a disgrace to the government and people of the United Kingdom; it is a blot that can only be erased by the government of the UK flushing out Kanu and all other bad elements trying to sabotage Nigeria. 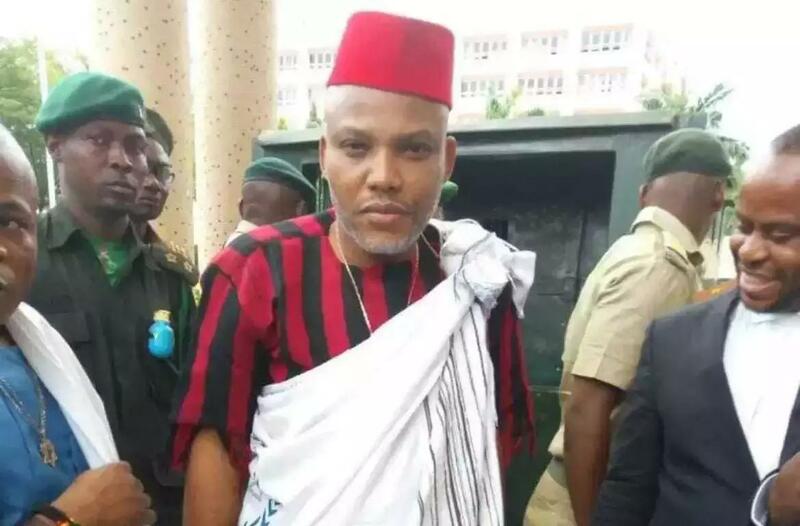 “If the UK truly believes in freedom, it must extradite Kanu, who is facing charges in a Nigerian court, so that those who stood surety to perfect his bail conditions do not end up in jail, if he fails to show up for his trial. “Even where the UK has decided to spurn the ties that existed between it and Nigeria, we advise it to revisit the ill-advised choice of backing a terrorist against the Nigerian state. “The ASJA, therefore, demands that the UK High Commission in Nigeria immediately extradite Nnamdi Kanu to stand trial for his crime before his October 17 court appearance.